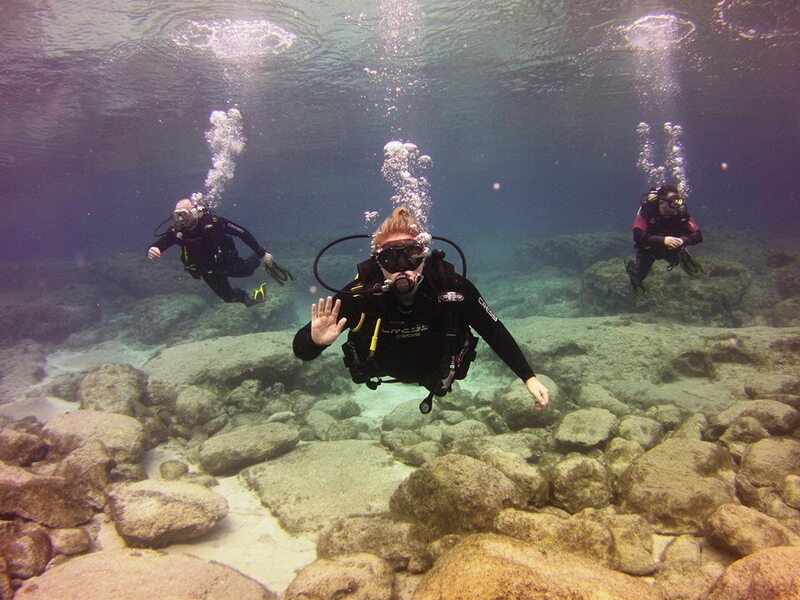 Join the world of scuba diving and get your first certification or continue your education today! Become a qualified PADI Diver with Crest Dive. We assure you a fantastic learning experience. If you are short on time but want to become a certified diver then this course can be completed in just a few days. 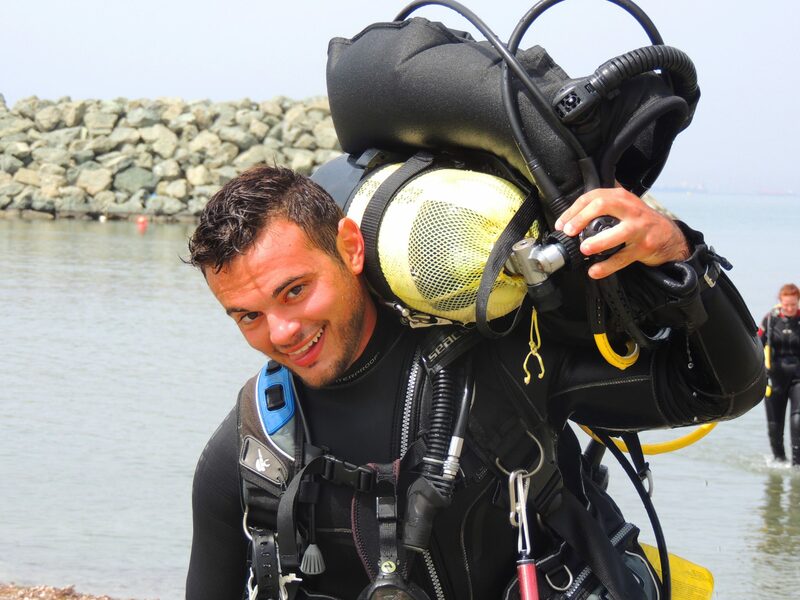 Learn the basics of scuba diving through a combination of knowledge development, a set of scuba skills in the pool or confined water and open water dives. Upon completion you may dive under the direct supervision of a PADI Divemaster, Assistant Instructor or Instructor to a maximum depth of 12 metres. You can use this course as an intermediate step between Discover Scuba Diving and Open Water Diver. The PADI Open Water Diver course is the world’s most popular scuba course, and has introduced millions of people to diving. 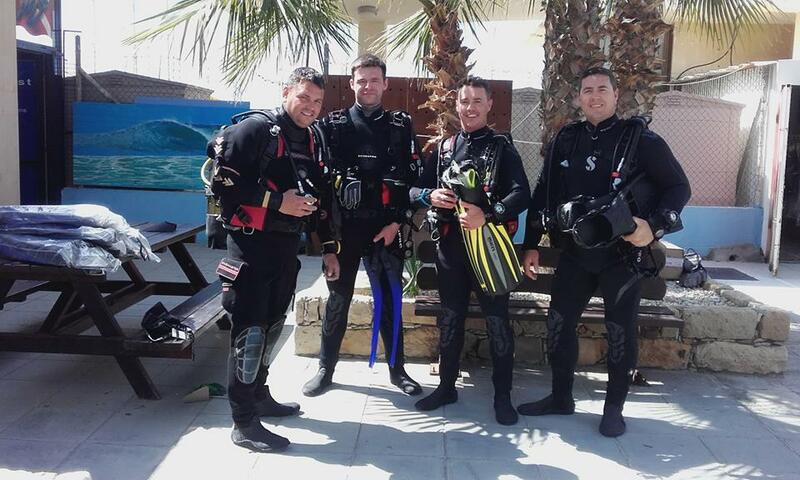 The course consists of knowledge development to understand basic principles of scuba diving, confined water dives to learn basic scuba skills and open water dives to review your skills and explore. This course can be completed in 3 or 4 days. Upon completion you may dive independently with a buddy up to 18 meters depth. 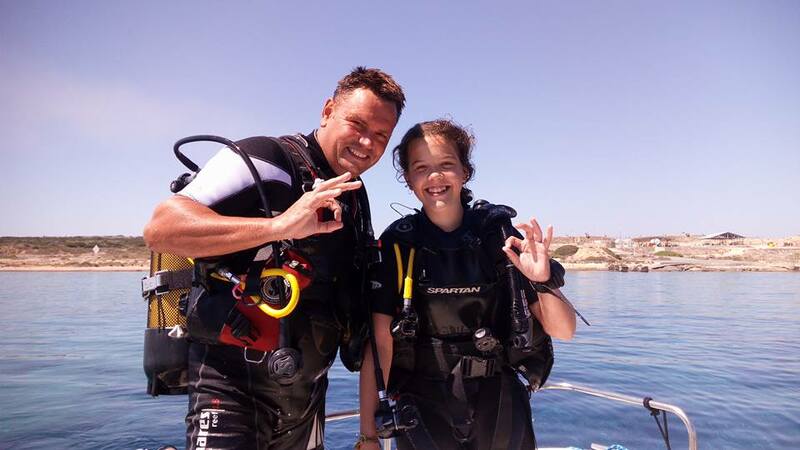 The Advanced Open Water Diver course helps you increase your confidence and build your scuba skills so that you can become more comfortable in the water. This course builds on what you’ve already learned and can be completed straight after the PADI Open Water Diver course in 2 or 3 days. It develops new capabilities by introducing you to new activities and new ways to have fun scuba diving. This course expands on what you already know about how to prevent problems, and how to manage them if they occur. Topics covered include; self rescue, recognizing and managing stress in other divers, emergency management and equipment, rescuing panicked divers and rescuing unresponsive divers. 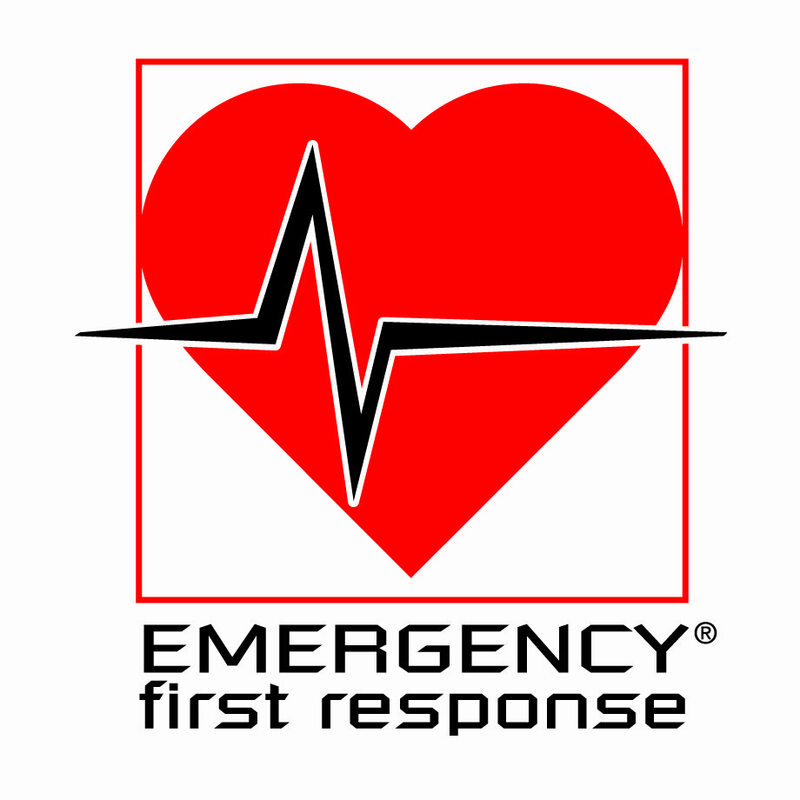 Emergency First Response (EFR) is the fastest-growing international CPR, Automatic External Defibrillator (AED) and First Aid training organization. The EFR program is important in everyday life as well as being a prerequisite to becoming a PADI Rescue Diver, or as preparation for becoming a PADI Divemaster. The Emergency First Response program meets requirements for CPR and First Aid in the workplace, and incorporates the latest procedures for emergency patient care. The course involves study and hands-on skill development sessions with your instructor and can be covered in one day. There is no minimum age limit and no dive certification is required.